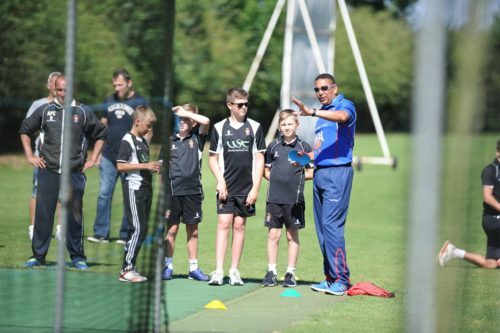 We are delighted to confirm that The PCA England Masters will be visiting The Vine on 31 August, for a T20 a match sponsored by XConnect Trading. 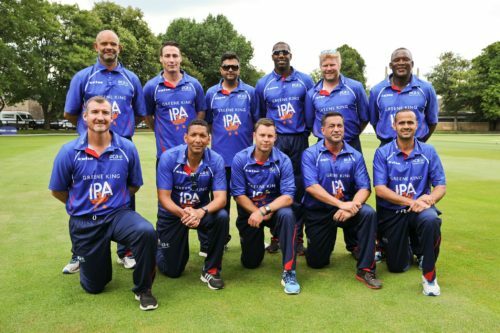 The England Masters team, skippered by England Legend Mark Ramprakash will include an array of superstars including Ashes hero Matthew Hoggard, Middlesex and England run machine Owais Shah and local legend Joe Denly. For 7-13 year-olds, we’re offering a day jam-packed with fun. 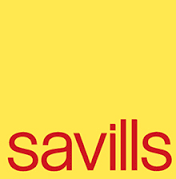 There will be coaching from SVCC’s official coaching partners, Invicta, who will be supported in the morning by three PCA Masters in providing some first rate advice the our next generation of cricketers. After a BBQ lunch, the juniors will enjoy a managed play session on the outfield. There will also be an opportunity to mingle with the PCA England Masters for selfies and autographs before settling down and watching the big game. *We would love for all juniors to stay and enjoy the game, but we do require that all children are picked up by a parent or guardian at 15:00. For the adults, the fun starts at midday when the bar opens. Following a curry lunch prepared by The Banana Leaf, the entertainment will begin. 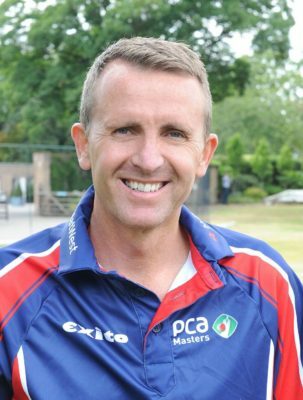 Former England bowler and renowned raconteur Ed Giddins will oversee proceedings as your MC, which will include fun and games, a short charity auction and a Q&A with a couple of the PCA stars before they take to the pitch to face SVCC. There is also the opportunity to have a PCA England Masters team member to host your table for an additional £350.